1. Unit testing – for checking the functionality of individual APIs. 2. 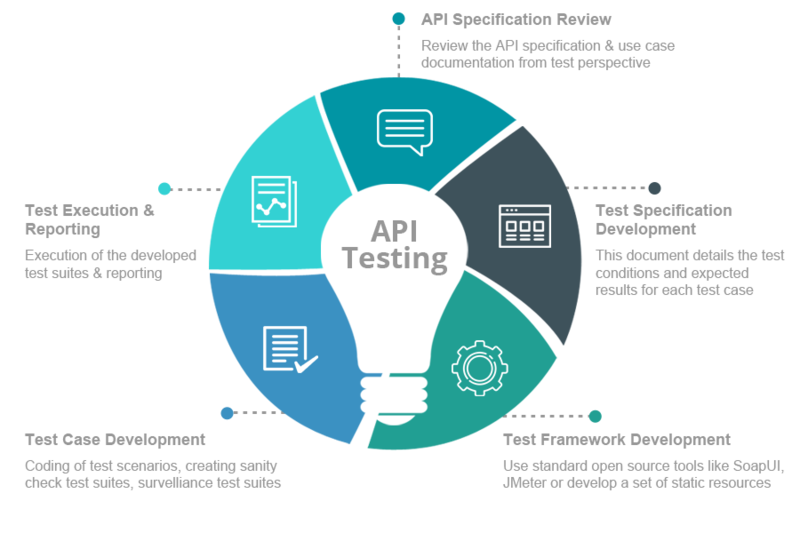 Functional testing – for testing end to end functionality of the API layer. 3. Load testing – for validation of functionality and performance for the system under various levels of user/ transaction load. 4. Runtime error detection – Execution of Automated / Manual tests to identify problems, such as exceptions and resource leaks. 5. Security testing – Involves various types of security checks like penetration testing, authentication, encryption, and access control. 6. Web UI testing – end to end testing of the entire system using the APIs. Expertise on a wide range of API protocols like XML, SOAP, JSON, REST, Gdata, YAML, ATOM, RSS, and RDF etc. End to end applications validation experience at various layers of the application. 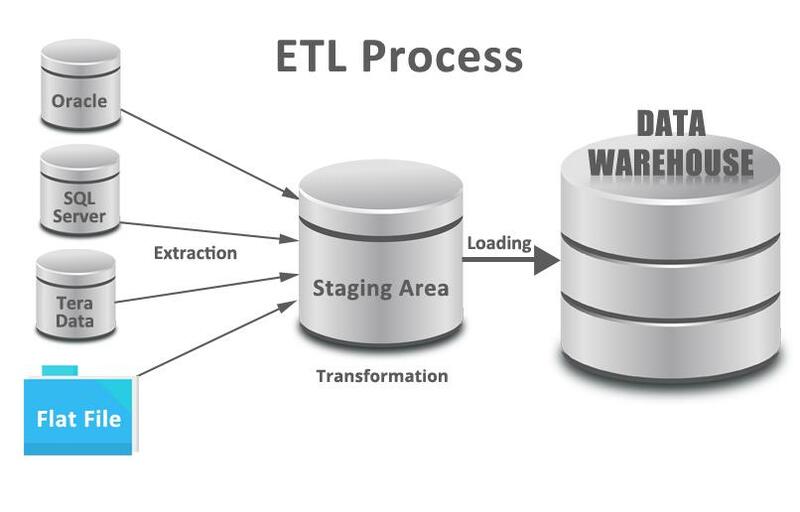 Expertise on leading industry tools for API testing for functional, load, and security testing. 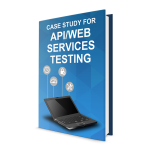 Automation of API test cases.